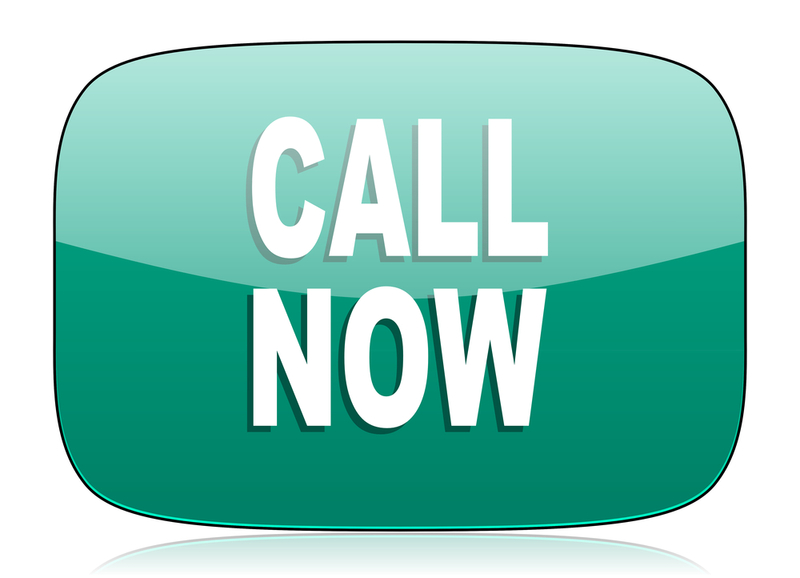 Royal Carpet Care of West Babylon is the only carpet and upholstery cleaning service you will ever need! Our oriental rug cleaning services in Long Island are top of the line and ones you can absolutely trust. With 30 years of serving Long Island customers in need of carpet care, we’ve learned all there is to know about providing the perfect services; we settle for no less. In addition to cleaning your installed wall-to-wall carpets of all types, we do area rug cleaning, too—and we offer you a 100% satisfaction guarantee! Royal Carpet Care can professionally clean wools, silks, Berbers, braids, and Dhurries. We can either come to your Long Island home or place of business, or do area rug cleaning at our plant—whichever way is more convenient for you. With so many styles and materials from which rugs are made, we at Royal Carpet Care do not limit ourselves to one type of cleaning method. When at our plant, after careful inspection of the type of rug and stains (if any), we can determine which type of cleaning will give the best results: steam, hand washing, or dry cleaning. You can also arrange for Royal Carpet Care to pick up your area rug and then deliver it back to you, all fresh and clean. You can call our customer service team to determine the charge for this service at any time. Of course, if it is more convenient for you, you can always drop your area rug off at our Long Island plant yourself. 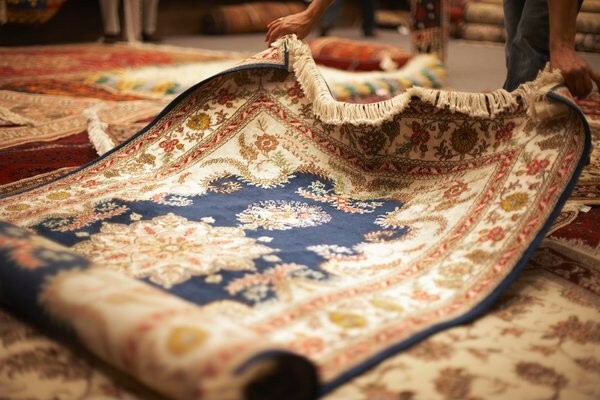 Call us here at Royal Carpet Care—the original oriental rug cleaning of Long Island—to discuss your area rug cleaning service needs.